The Hyundai Tucson is a compact SUV that is guaranteed to turn heads. An eye-catching statement vehicle with just the right amount of style and practicality. 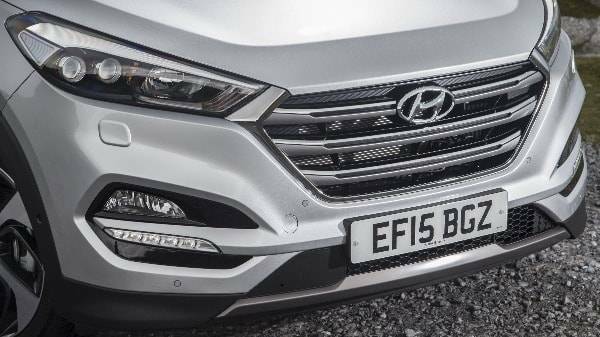 The Tucson is undeniably striking from every angle. 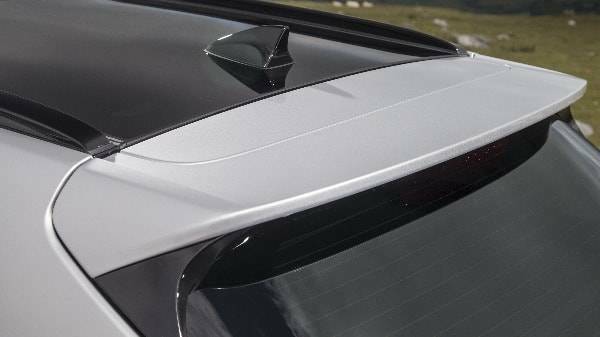 Sharp creases through the bodywork and a smooth slope to the roofline give the Tucson a real aerodynamic look. 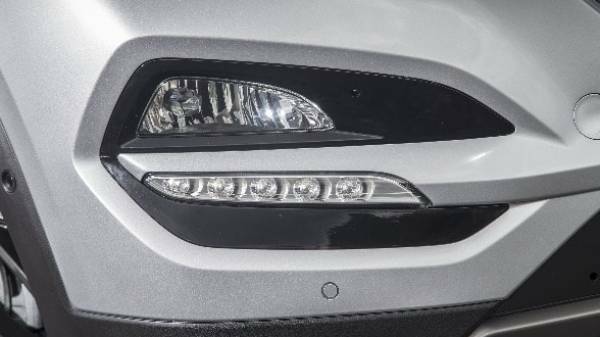 With slanting headlights, LED running lights and fog lights flanking Hyundai’s signature hexagonal grille, the face of this SUV is anything but average. 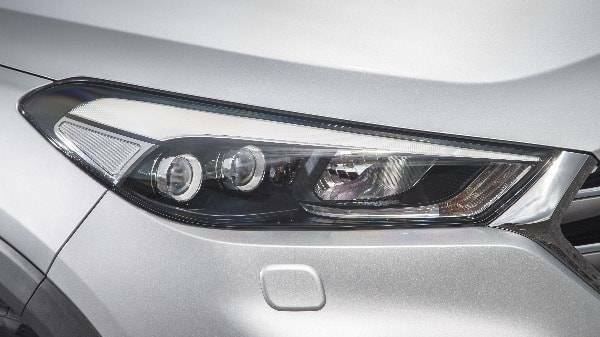 A powerful and purposeful body is accentuated by the addition of features such as the sculpted chrome belt that runs under the window line and the alloy wheels, giving the frame of the Tucson an even more premium finish. A wide and low stance makes the Tucson a commanding and firm presence which is made all the more apparent by the purposeful body sculpting. 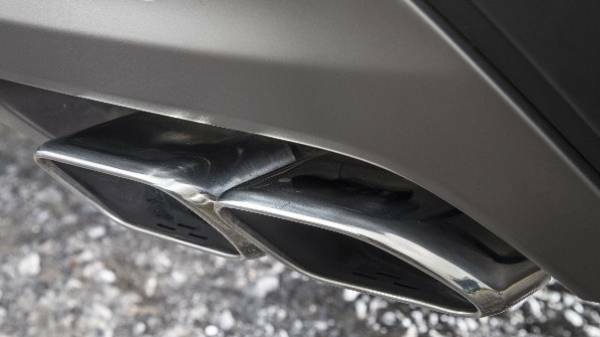 Hand-in-hand with the high-quality details is the super practical rear skid plate and twin exhaust. 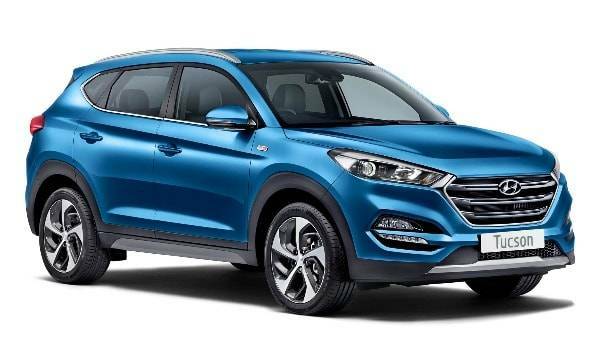 Overall the Tucson manages to combine some really beautiful and practical key elements to give you a high quality, versatile and striking vehicle and with the choice of ten colours to choose from you can really make this compact SUV your own. 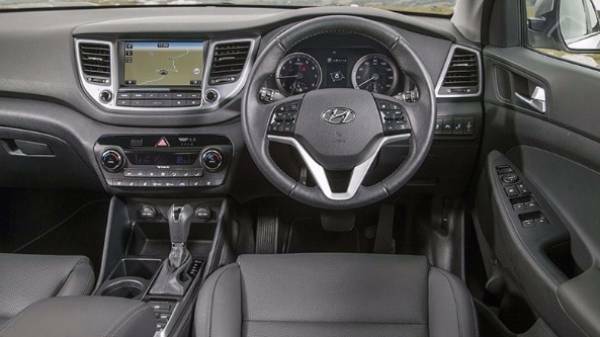 The Tucson is top in its class when it comes to its interior design. With so much luxury, refinement and versatility all working together perfectly, the interior is a perfect space for you to enjoy a relaxing drive. Soft-touch materials throughout and beautifully detailed upholstery and seat facings make this a really comfortable and premium experience. Finding your ideal driving position has never been easier with electric seat adjustment and adjustable steering column for reach and height, this, along with the brilliantly designed and elegant dash, makes for a really comfortable driving experience. It’s not just the driver's space that benefits from spacious and premium design. The whole cabin enjoys a really generous amount of space, with plenty of head, leg and shoulder room with a tall roofline ensuring comfort for even the taller passengers. You’ll find a generous amount of storage space too, cubby holes, door bins, cargo nets and cup holders are just some of the really useful design features. 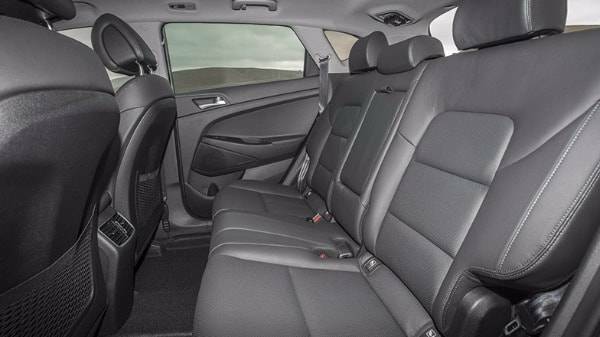 The back seats recline to allow your passengers to find the most comfortable position, whilst the versatile seat configurations, allowing you to tailor the spacious interior to suit your needs. The 60:40 split rear seats mean you can turn the 488-litre boot (seats up) into a really generous 1,503 litres! 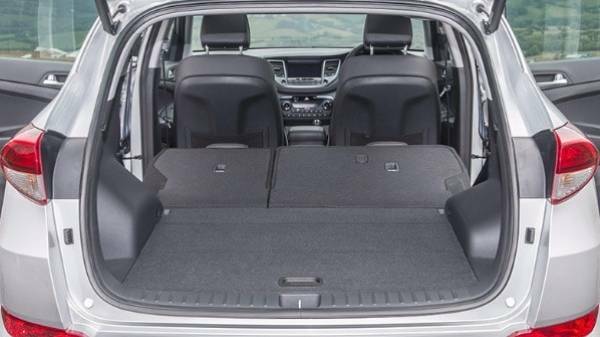 The boot itself comes with some really handy features, including fold out bag hooks, tethering points, a multi-position load bay cover and, in some specs, a powered tailgate. With a great suspension system, the Tucson’s body glides over dips and bumps and takes on even the most undulating country road. 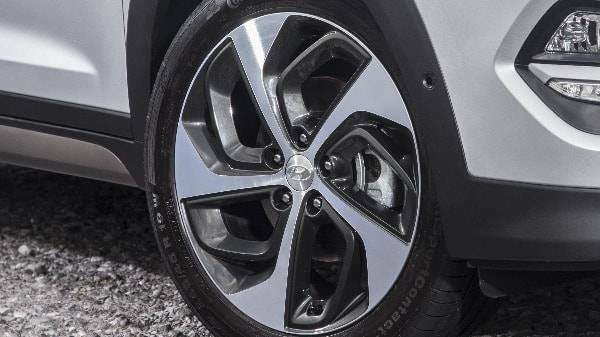 With great grip in even the toughest corners and responsive steering, the drive is all about comfort and confidence. Smooth and efficient, the Tucson offers everything a driver could be looking for in a compact SUV, as well as noticeably comfortable design across the whole interior. The quality is apparent from the get-go, with great sound absorption which gives you a really comfortable drive. Where the in-car entertainment system is concerned, it’s all about quality, and this care continues throughout and is very apparent in the technology and safety features available. Hyundai’s SUV has been awarded a 5 star Euro NCAP rating too, so you can be safe in the knowledge that it is designed to keep you safe. The Tucson is built to take on any conditions, and with the option of 4WD, you’ll enjoy knowing that you and your SUV can take on anything. The Hyundai Tucson comes with a wide variety of engine choices to suit your every need!